Joseph Haas and Jinx Grand bring you the sweetest New York Jets pre-game show on the planet every Saturday afternoon. Today on JetsIn30 with Joseph Haas and Jinx Grand, the two discuss the Jets' roster cuts, the Tebow rumors, and the Revis-Sherman battle. Today on JetsIn30 with Joseph Haas and Jinx Grand, the two give you all you need to know about Sunday's Super Bowl! They preview Ravens-49ers non-stop. 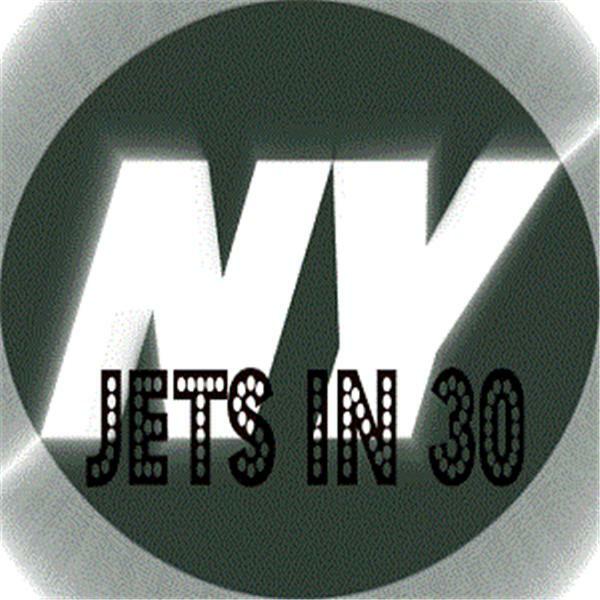 Today on NYJetsIn30 with Joseph Haas and Jinx Grand, the two discuss the New York Jets move to bring in John Idzik as general manager. They also preview the Superbowl matchup between the Baltimore Ravens and San Francisco 49ers. Jets Week In Review & NFL Postseason! Today on NY Jets In 30, Jinx and Haas analyze what happened for the Jets this week as well as previewing the divisional round of the NFL postseason! Today on Jets In 30, Jinx Grand and Joseph Haas recap the Jets and their season-ending loss vs the Bills and break down the four NFL wild card games this weekend. Joseph Haas and Jinx Grand preview the Jets' sixteenth regular season game versus the Bufallo Bills. You fan follow them both on Twitter, @JGSportsTalk for Jinx and @JerseyHaas for Joseph. Joseph Haas and Jinx Grand preview the Jets' fifteenth regular season game versus the San Diego Chargers. You fan follow them both on Twitter, @JGSportsTalk for Jinx and @JerseyHaas for Joseph. Joseph Haas and Jinx Grand preview the Jets' fourteenth regular season game versus the Tennessee Titans. You fan follow them both on Twitter, @JGSportsTalk for Jinx and @JerseyHaas for Joseph. Joseph Haas and Jinx Grand preview the Jets' thirteenth regular season game versus the Jacksonville Jaguars. You can follow both on Twitter and tweet at them, Joseph is @JerseyHaas and Jinx is @JGSportsTalk.